Describe the precepts of professionalism and explain how they affect research and scientific publication. Identify examples of research misconduct and recognize how they may result in harm. Construct a statement on ethical research and scientific publication that respects accepted national standards and does not impede scientific curiosity or publication. Richard L. Wolman, MD, MA: No relevant relationships to disclose in regard to this activity. Michael Perouansky, MD: No relevant relationships to disclose in regard to this activity. Brandon Russell: No relevant relationships to disclose in regard to this activity. Jessica Carlucci-Jenkins, BA: No relevant relationships to disclose in regard to this activity. Julie Martinelli, BS: No relevant relationships to disclose in regard to this activity. * The ACCME defines a commercial interest as any entity producing, marketing, re-selling, or distributing health care goods or services consumed by, or used on, patients. The ACCME does not consider providers of clinical service directly to patients to be commercial interests. The University of Wisconsin–Madison ICEP designates this live activity for a maximum of 1.0 AMA PRA Category 1 Credits™. Physicians should claim only the credit commensurate with the extent of their participation in the activity. 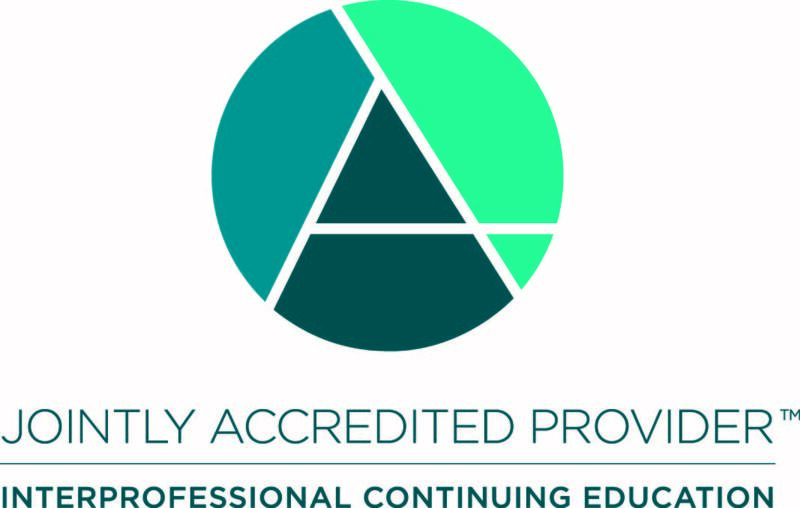 The University of Wisconsin–Madison, as a member of the University Continuing Education Association (UCEA), authorizes this program for 0.1 continuing education units (CEUs) or 1 hour. Free, current version of Internet Explorer, Firefox, Safari, or Chrome with audio. Some older browsers and Microsoft Edge could produce error messages or not display the content correctly.